Winnie Harlow is a Canadian model and television personality. Check out this biography to know about her birthday, childhood, family life, achievements and fun facts about her. Winnie Harlow is a Canadian model and television personality. She became famous for being a contestant on the 21st cycle of the U.S. television series ‘America's Next Top Model’. Born and raised in Toronto, Harlow suffers from a chronic skin condition called vitiligo that has resulted in the depigmentation of portions of her skin. She was bullied at school as a child and had to change schools several times. She eventually dropped out and at one point, even contemplated suicide. Harlow began her modelling career on Instagram and was discovered by Tyra Banks who recruited her as one of the contestants for the 2014 season of ‘America's Next Top Model’. Her performance in the competition was mediocre. While Harlow did become one of the finalists on the show, she was ultimately eliminated in the second week of the finals. She then took part in the “comeback series.” After completing the series and receiving the most number of votes, she was brought back to ‘America's Next Top Model’. Despite being eliminated again soon after, Harlow has managed to gain a solid footing in the fashion industry. In the ensuing years, she has emerged as one of the most prominent young fashion models, having worked for brands such as Sprite, Diesel, and Swarovski. 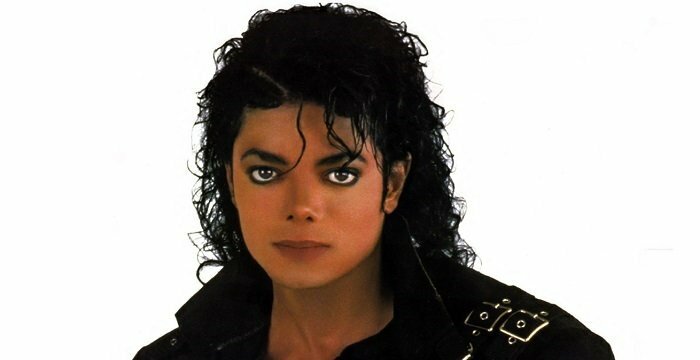 She is also a public spokesperson on vitiligo. Winnie Harlow’s birth name is Chantelle Brown-Young. She was born on July 27, 1994, in Toronto, Ontario, to Lisa Brown and Windsor Young. She has two sisters, including one named Christina Harlow. In the absence of her father, her mother raised her and her sisters by herself. She is of Jamaican descent. When Harlow was four years old, her doctor diagnosed her with the skin condition vitiligo. High school was tough for her. Other students made fun of her and called her by derogative names, such as “cow” and “zebra”. It became so bad for Harlow that she had to change schools several times. She eventually ended up dropping out of high school and for a time, even considered committing suicide. According to her, when she was attending high school, she came up with a nickname for herself: “Harlow”, as a tribute to her childhood idol, Jeanne Harlow, Marilyn Monroe’s icon. She does not remember where the name “Winnie” came from. However, after she started modelling, she wanted her real name to be commonly known as well. Hence, she also goes by Chantelle Winnie. 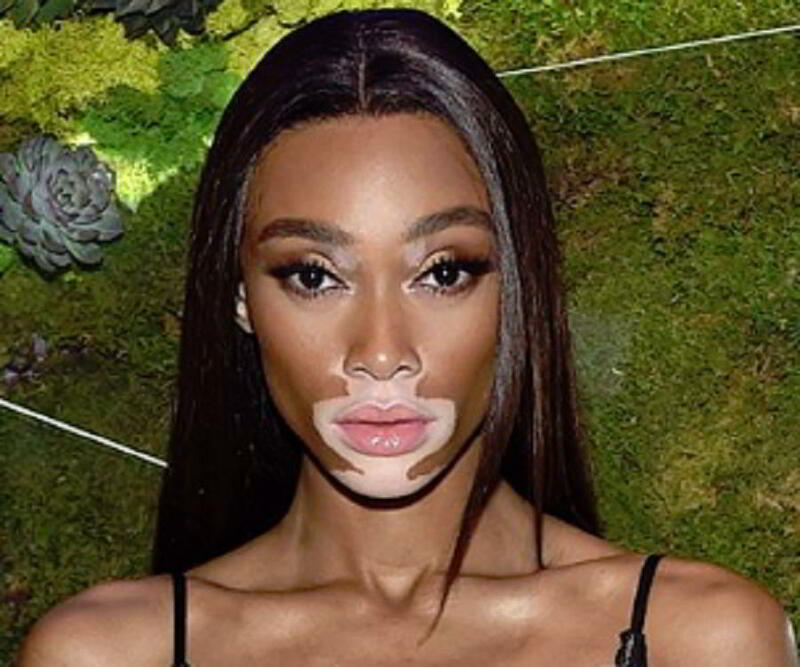 Winnie Harlow started off her career as an Instagram model. Prior to the filming of the 21st cycle of ‘America's Next Top Model’, the show’s host Tyra Banks found her on the photo and video-sharing site. In the “comeback series”, she took part alongside other eliminated contestants in that cycle’s photo shoot with the objective to return to the main show. After the “comeback series” concluded, Harlow had the highest number of audience votes and was brought back to the main competition. She lasted a bit longer this time and made it to the 13th episode before getting eliminated for the second and final time. Despite not winning the show, she had received enough exposure to enable her to continue the pursuit of success in the fashion industry. She signed with the Spanish clothing brand Desigual to be their official brand ambassador. She then appeared at the 2015 London Fashion Week to walk and close for the UK based clothing brand Ashish for their spring/summer collection. She was featured on the cover of the September 2015 issue of Ebony magazine along with former America's Next Top Model contestant Fatima Siad. Modelling for the Italian clothing brand Diesel for its spring/summer 2015 campaign, Harlow got the chance to work with renowned the British fashion photographer Nick Knight. She was featured in the Spanish and Italian editions of ‘Glamour’ magazine, the August/September 2015 issue of ‘Complex’ magazine, and the August 2015 issue of ‘Cosmopolitan.’ In 2016, she was picked as one of BBC’s 100 Women. 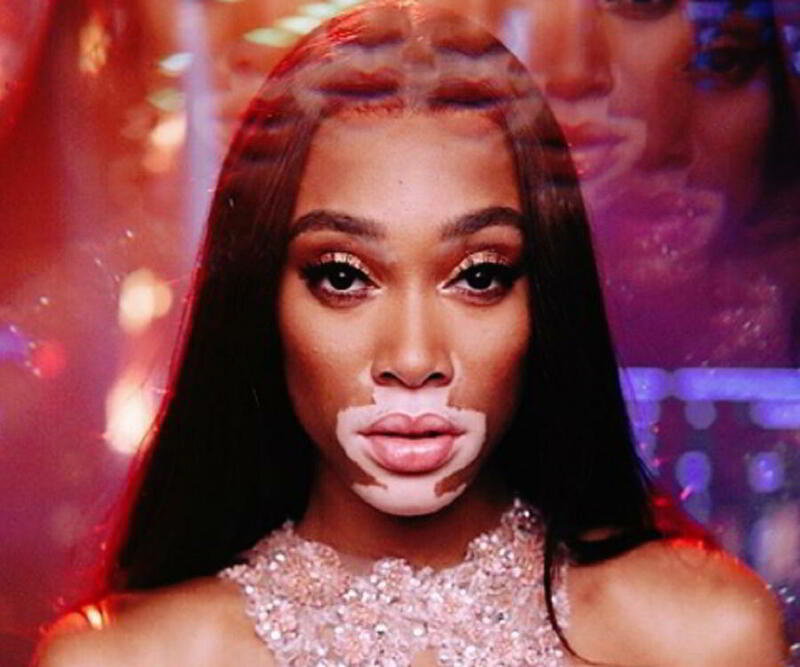 Having lived the major part of her life with vitiligo and being part of an industry that is all about a person’s appearance, Harlow is in a unique position to raise awareness about the condition. In July 2011, she uploaded a video about her condition on YouTube, titled ‘Vitiligo: A Skin Condition, not a Life Changer’. In November 2014, she gave a speech at a TED event about her experience with vitiligo. In 2015, she received the ‘Role Model’ award at the Portuguese GQ Men of The Year event. In 2018, Harlow was supposed to wave the chequered flag at the Canadian Grand Prix to signal the end of the race. She mistook the penultimate lap as the final one and waved the flag, ending the race prematurely. Certain Formula One sporting regulations came into effect because of this and the final result was announced on the basis of the positions at the end of lap 68. While this error did not drastically affect the overall result, it put the drivers and the marshals around the track at serious risk. Harlow has been featured in multiple music videos, including the ones for JMSN's ‘The One’ (2014), Eminem's ‘Guts Over Fear’ (2014), and The Black Eyed Peas' ‘#WHERESTHELOVE’ (2016). She has also made a cameo appearance in Beyoncé's "visual album" ‘Lemonade’. In 2015, Harlow was awarded the Beauty Idol award at the Gala Spa Awards. She was nominated for the Teen Choice Award for Choice Model in 2016 and 2017. She won the Glamour’s Editor’s Award in 2017. Winnie Harlow is rumoured to have dated hip-hop artist Wiz Khalifa and British Formula One driver Lewis Hamilton. During Harlow’s high school days, her mother used to put makeup on her spots to hide them until Harlow told her that she hated the process.